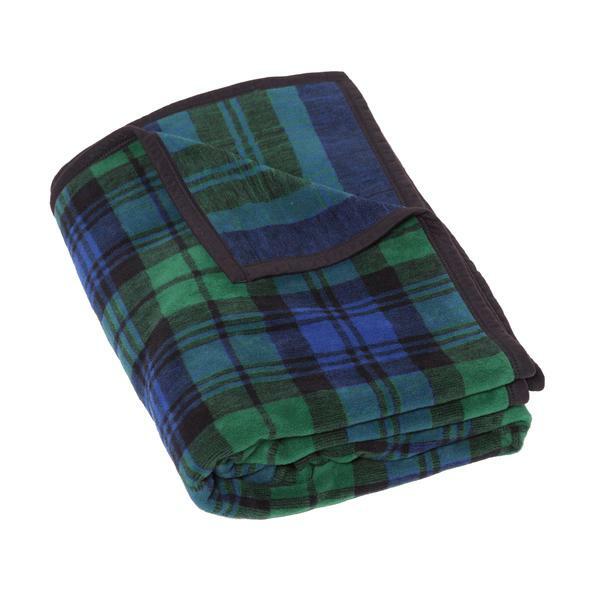 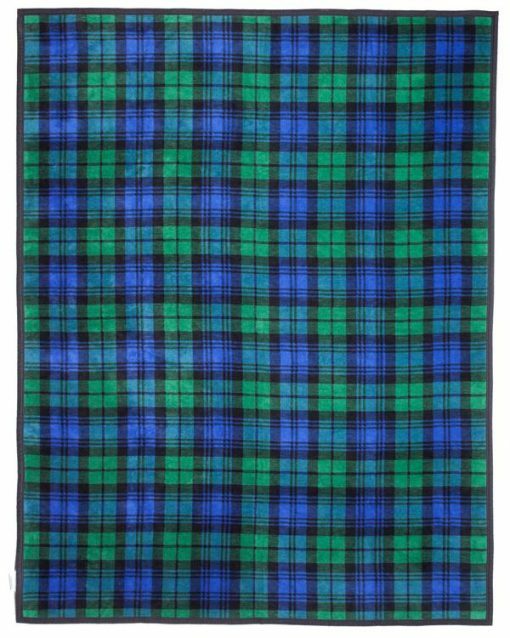 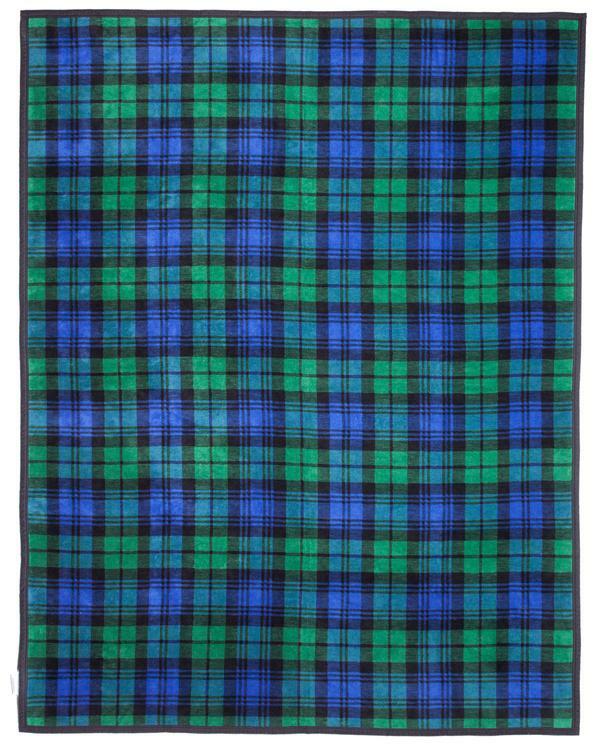 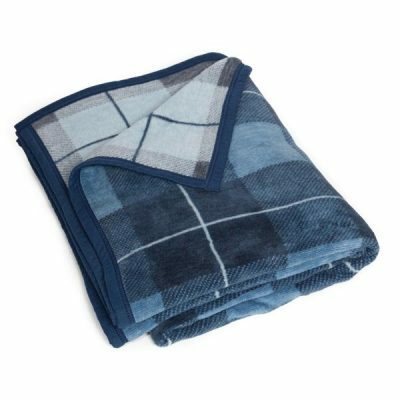 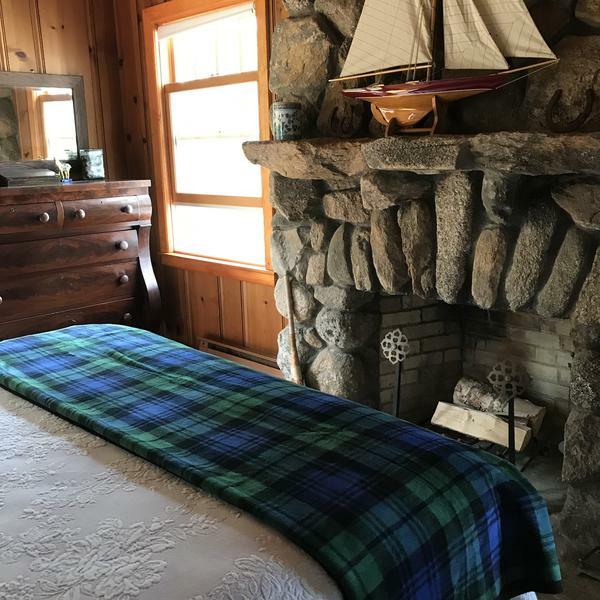 Our oversized Highlander Classic Plaid Blanket features a signature black watch pattern that will complement any den or living space. 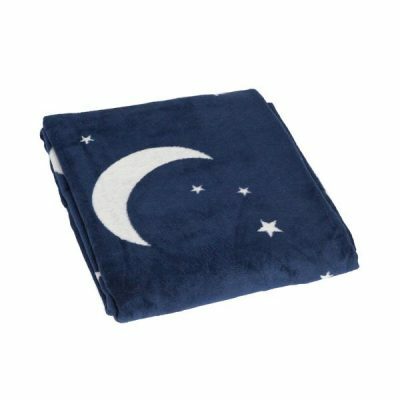 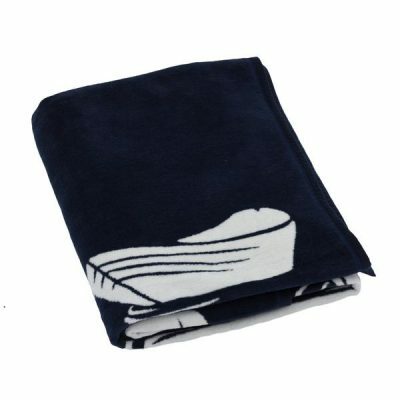 Our ChappyWrap blankets are perfect for keeping warm by a campfire or gazing at the night sky from your porch, providing comfortable warmth and refreshing breathability. 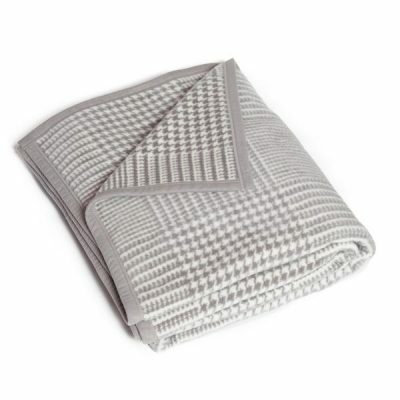 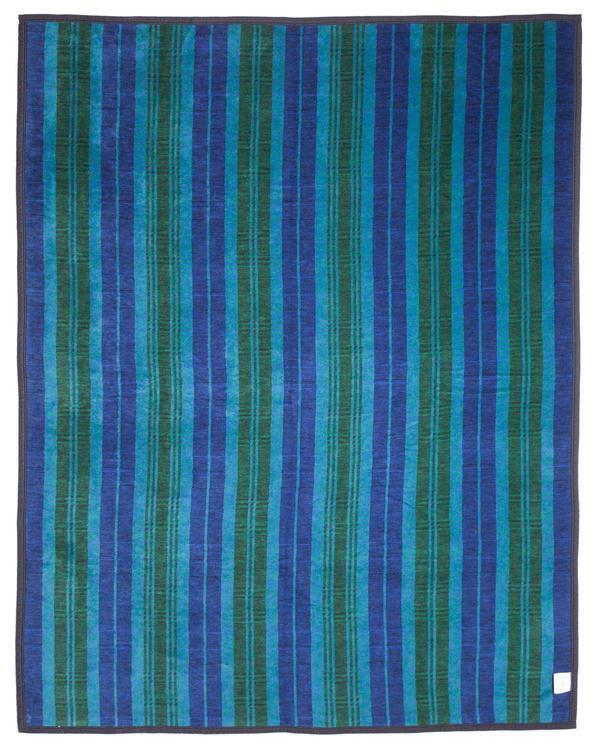 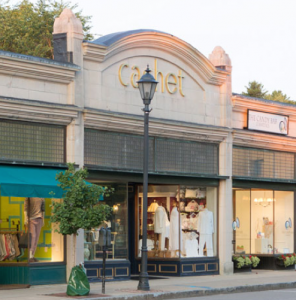 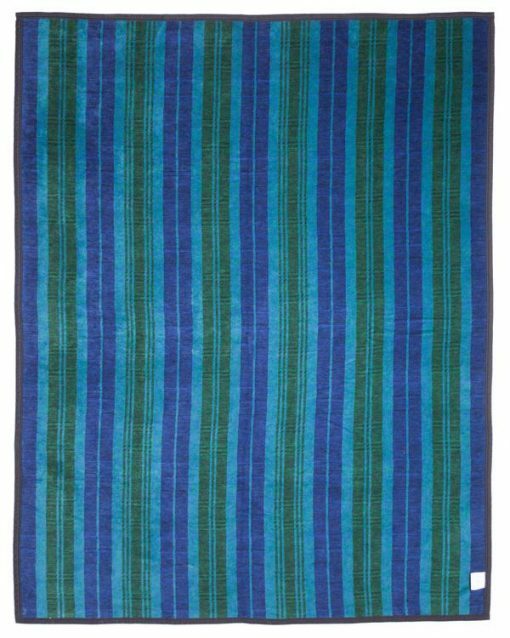 All of ChappyWrap’s blankets are jacquard woven to create beautiful and reversible designs and make the perfect gift for a friend or loved one.